I saw something recently about the difference between an amateur and a professional that made me think about Jiu Jitsu. 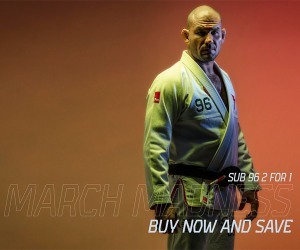 Actually, everything makes me think about Jiu Jitsu which I suppose makes me an amateur at everything else in life…. I had previously believed that in almost any profession, having a code of ethics and making an income from an activity are at least two requirements for professionalism. 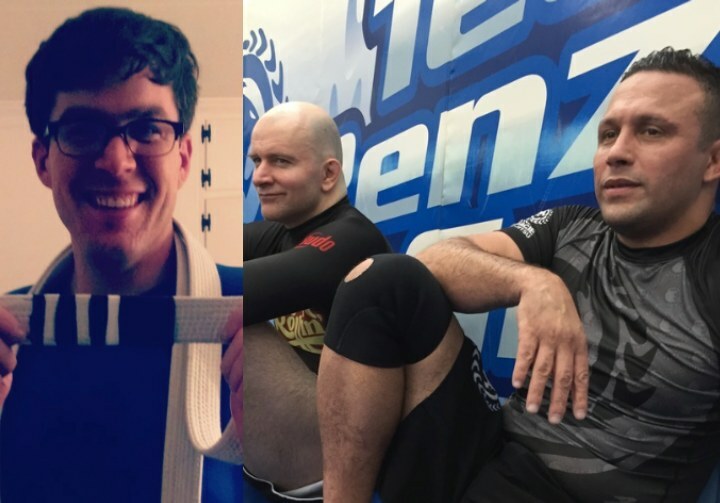 I tend to re-think that now as I apply it to Jiu Jitsu, as all the ethics you need in BJJ you should have learned in Kindergarten – such as “a deal is a deal” and “do unto others as you want them to do unto you.” The notion of being a good person and a good training partner is most of our code of ethics. 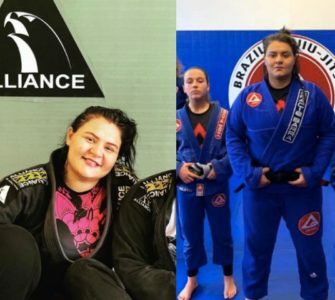 And few people can actually make their living from Jiu Jitsu – and many that do make their living from it have to supplement that income with something else. So while a fortunate few make their living from the sport we love, the rest of us have to find another vocation to pay for the things we like to do. So what I settled on is taking a look at the attributes of a professional attitude from an amateur attitude. Here are some to think about. •An Amateur attitude is to stop when one achieves early success, normally a blue belt. A Professional attitude is that the initial achievement is just the beginning – even attaining a black belt is only a new beginning, and not the end. •Amateurs might have a training goal, but Professionals have goals and find a way to create a training process to attain them. 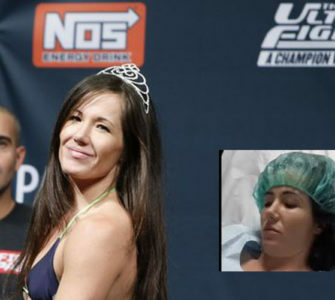 •Amateurs struggle to spot their own grappling weaknesses. Professionals can self-critique and understand their areas of competence and find training methods and drilling partners to improve what needs improvement. •Amateurs shy away from grappling feedback from peers, and find difficulty in self critique. Professionals know they have weak spots and seek out thoughtful criticism, even the best Black Belts want feedback on how they can improve. 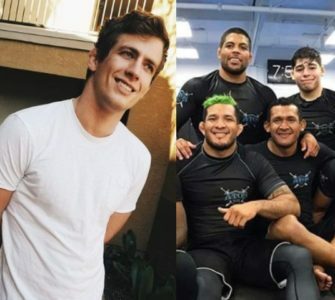 •Amateurs give up at the first sign of trouble, injuries, a long stretch of getting beaten by the same partners, and assume they’re failures or not cut out for BJJ. Mindset is everything. Professionals see failure as part of the path to growth and mastery. If you are a purple belt and a white belt taps you, it may not mean anything besides “puncher’s luck.” The theory is that even an ammy boxer can score a hit or two if he throws enough blows. Even if that white belt tags you a few times the same way, he’s doing you a favor by illustrating some mistake you are making. Fix it and thank him. •Amateurs get caught in a never ending “let’s roll light” attitude. Professionals can roll light but also realize that what happens in practice happens in tournaments. You have to have some hard training days every week where you deal with your fear and areas needing improvement. •Amateurs only focus on identifying their weaknesses and improving them. Professionals do that but also focus on their strengths and on rolling with people who are strong where they are weak. •Amateurs think knowledge is power and hesitate to share techniques. Professionals pass on wisdom and advice to make everyone better. Go ahead and share that super secret technique you have been nailing everyone with. It can only make you better, and think about it – most guys are simply not going to train on the one weird thing you are doing to beat them. Go ahead and share it. •Amateurs think good outcomes are the result of their brilliance and natural ability. Professionals understand when good outcomes are the result of working hard, working smart, and using technique over physical attributes, or better, combining technique with attributes. •Amateurs focus on the negative – tearing other people down. Professionals focus on making everyone better. If they love Jiu Jitsu, they love the same thing you do and should be your friend. •Amateurs show up inconsistently, or tend to favor a couch and bag of Cheetos to a blistering training session. Professionals show up and train every chance they get. 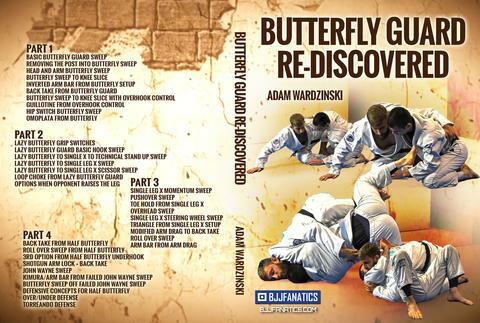 Learn The Self Taught Secrets That Have Allowed Adam Wardzinski To Become The Best Butterfly Guard Player On The Planet – While Training In Poland! 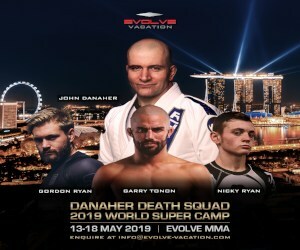 In The Past Year Adam Has Beaten World Champions like Erberth Santos, Muhammed Aly, Isaque Bahniese and ADCC Champ Vinny Magalhaes With His Butterfly Attacks. 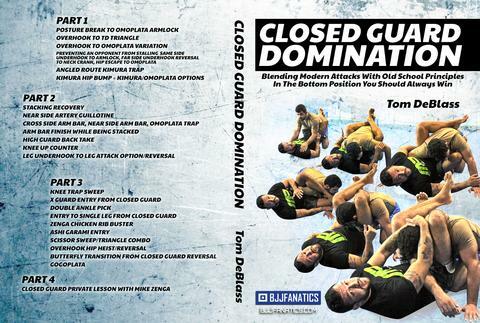 You too can unlock one of the sharpest and most effective guards in modern grappling, with this exclusive 4 part video series from Adam Wardzinski. He’s traveled around the world and back, perfecting and rediscovering the modern butterfly, and he’s here to share it with you! With sweep after sweep, submission after submission, and much, much more, this is a can’t miss piece of jiu-jitsu knowledge that has to be seen to be appreciated!